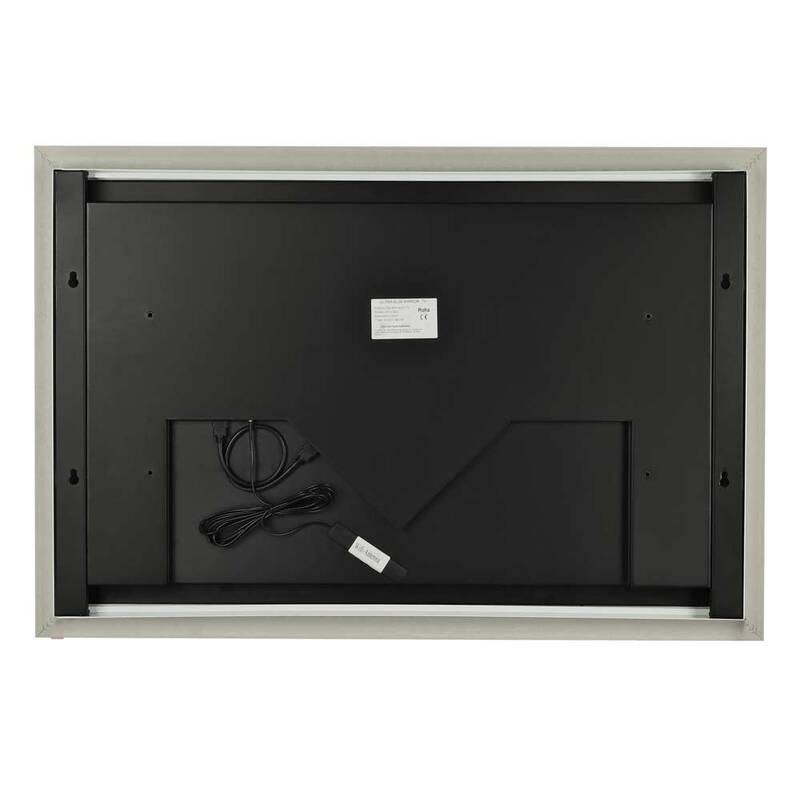 First, think about the best place to mount your TV on the wall, then think about what frame will suit your style. Now you can imagine what this is going to look like in your living room. 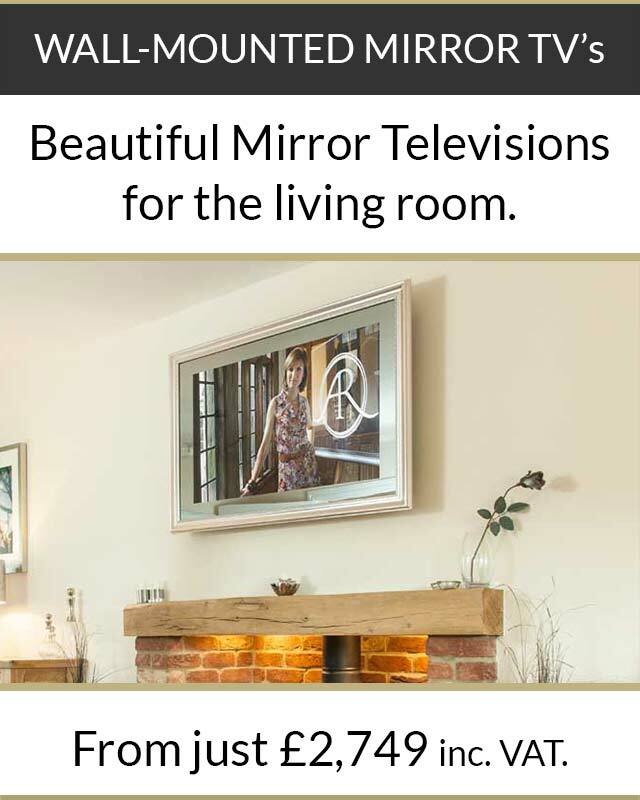 The sleek lines, slimness and chic style of our 42” mirror TV means that it’s big and beautiful. 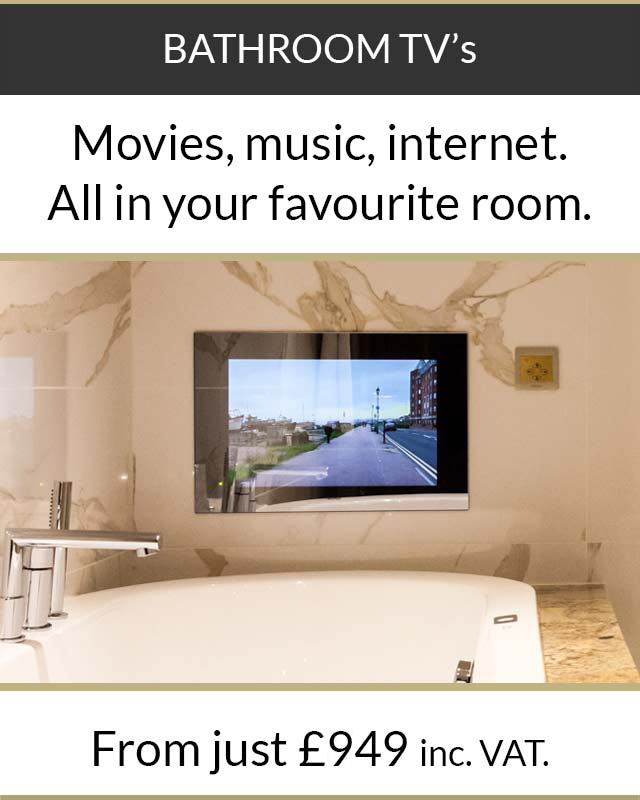 And what a television… This is a Smart TV – so you can get online from your favourite armchair, sit back and sort your social media without the need for a laptop or tablet. 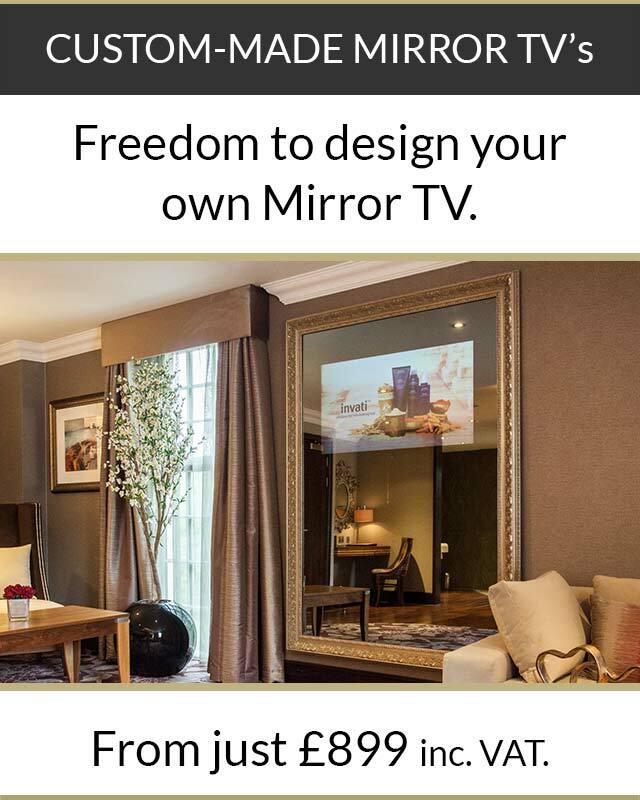 Your TV really does take centre stage. Blessed with an ultra-bright HD picture and concert-hall sound quality, this is a powerful addition to your life. 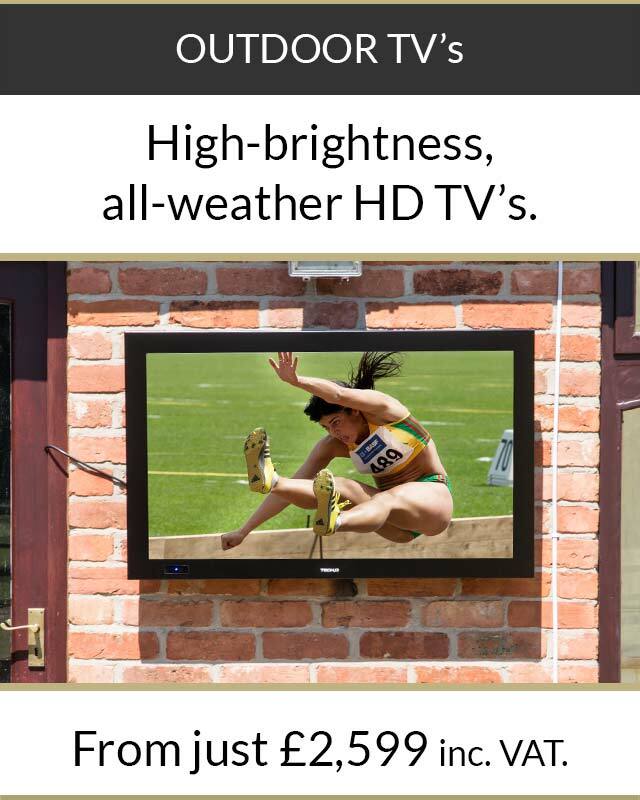 It comes with in-built Freeview HD too, offering you lots of new channels to enjoy.